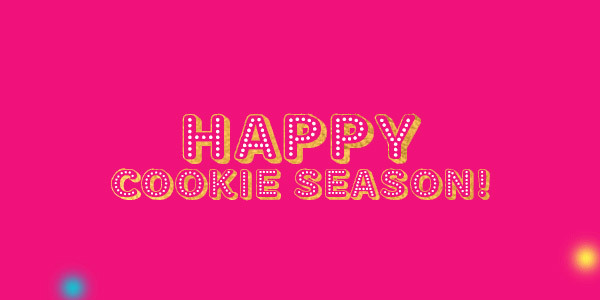 Girl Scout Cookie Season starts today! Go for Bold today and start taking orders from friends and family via Digital Cookie and your Girl Order Card. Participating in the Girl Scout Cookie Program means big fun, great friends, and a chance to change the world—sweet!